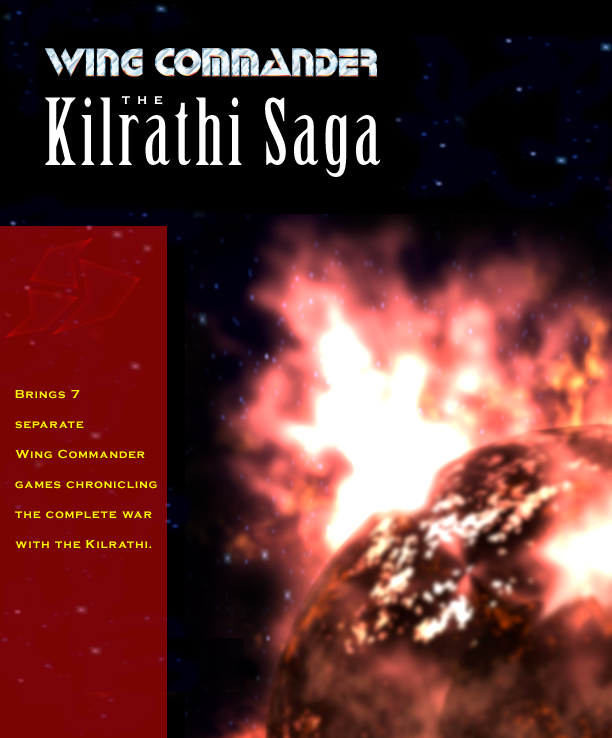 Here's a swath of Kilrathi Saga box art production examples--you can follow the rough idea (which includes a Bearcat and a Vindicator!) 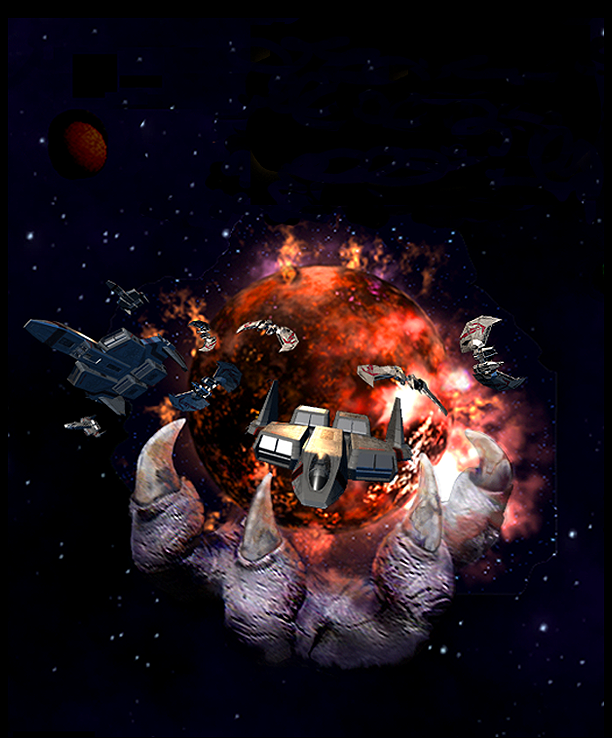 all the way through the individual ship renders to the finished box. Pay special attention to the version of the box that actually lists the addons as contents--that was published in PC Gamer in 1997 and confused a lot of people. When it came time to design the Kilrathi Saga box's claw logo, Origin's artists didn't just render what they thought a Kilrath hand might look like... they dressed up in a real one to see how it would look! This set of test photos was taken to determine what the 3D rendering should look like--you can trace the development from the original picture of the emperor all the way to the render itself! Most impressive, the photo session seems to have lasted six hours and required multiple hand models. 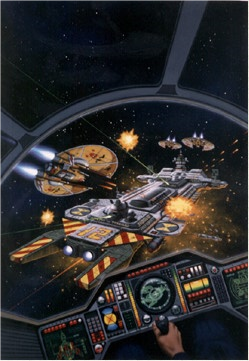 This set of awesome sketches--created throughout the development of the first three Wing Commander games--originally appeared in the 1997 Kilrathi Saga calendar. Now you can see them all at their original resolution! 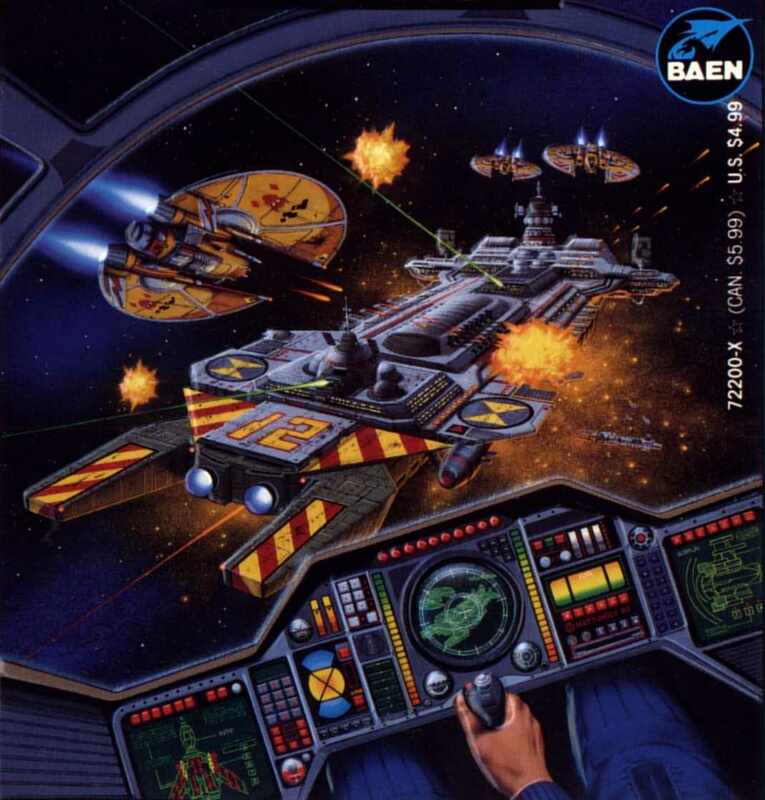 A high resolution version of the End Run novel cover art, minus the Wing Commander logo header. This painting was listed on wow-art for $2,500.